Two research environments at LiU have each received nearly SEK 22 million from the Swedish Research Council to work on different aspects of the mental health of children and young people. One of the projects focusses on self-harming behaviours, the other on newly arrived children and young people. “Our knowledge of self-harming behaviours in young people is deficient, and evidence-based methods are rare. We plan not only to carry out research in the project but also spread knowledge and, what I see as the most important component, to collaborate with local, national and international actors. 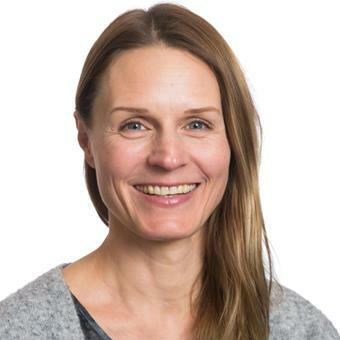 We must all work together in this”, says Maria Zetterqvist, adjunct senior lecturer and psychologist working in Child and Adolescent Psychiatry (known in Swedish as “BUP”), at Linköping University Hospital. The collaboration will take place at many levels between Linköping University, BUP in Linköping, the national knowledge centre Barnafrid, the Center for Social and Affective Neuroscience (CSAN) at LiU, and researchers at Vrije University in Belgium, Ulm University in Germany and the Medical University of Vienna in Austria. The participants plan to take a comprehensive approach to questions of both the prevention of and treatment for self-harming behaviour. “We plan to build up a well-functioning network that will enable us to collaborate with those who are in contact with young people who demonstrate self-harming behaviours and their families. An example of this is collaboration with schools. How can we reach young people as early as possible, and which preventive measures are most effective? We also plan to work with specialist treatments and work to develop new methods that Region Östergötland can subsequently use”, says Maria Zetterqvist. In recent years, many children and young people have fled to Sweden to escape war. It can be difficult to reach and treat these people. 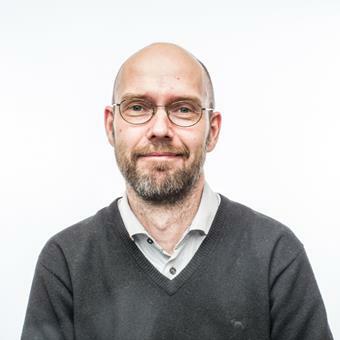 Previous research by Gerhard Andersson has shown that internet-based cognitive behavioural therapy, CBT, can help adults and teenagers with mental ill-health. “This is a large project that will continue for six years. It is targeted at a group of people who need care after traumatic experiences or protracted asylum application processes. We hope that we can understand how we best can help them”, says Gerhard Andersson. The research is primarily to work with the mental health of children and young people with Arabic or Farsi as mother tongue. The treatment will consist of texts and exercises that the participants carry out over the internet, with feedback from a therapist. This project is a collaboration between LiU and researchers in Dublin and Örebro. The Swedish Research Council has awarded more than SEK 137 million to six research environments working with the mental health of children and young people.